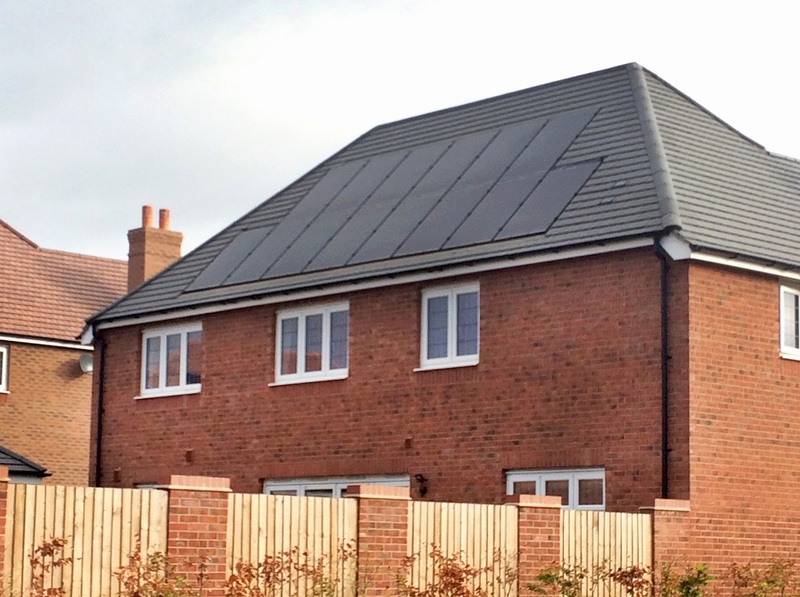 The deal will see Eco2Solar nominated as Redrow’s new build solar specialist, providing integrated solar PV systems for all new housing developments Redrow commits to with a low carbon requirement. Eco2Solar were already prolific partners of Redrow’s, having worked on around 30 Redrow developments up and down the UK, constituting around 150 separate installs, over the past two years. Clive Parry, group commercial director at Redrow, said Eco2Solar had been providing the housebuilder with “outstanding support”. “With an exclusive agreement we are able to ensure that consistently high standards are met across all of our divisions with fully integrated solar PV systems to help reduce energy bills for our home owners,” he said. New build housing developments have long been considered a potentially rich area of coverage of the domestic solar industry, given the inherent cost benefits of installing self-generation technologies while buildings are being built against retrofits. As a result, equipment manufacturers and suppliers and installers alike have been keen to secure exclusive or longstanding contracts with housebuilders. The likes of SolFit, HBS New Energies, Viridian and Photon have all toasted deals with housebuilders or new housing developments in recent months.